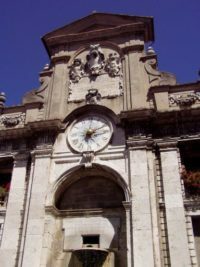 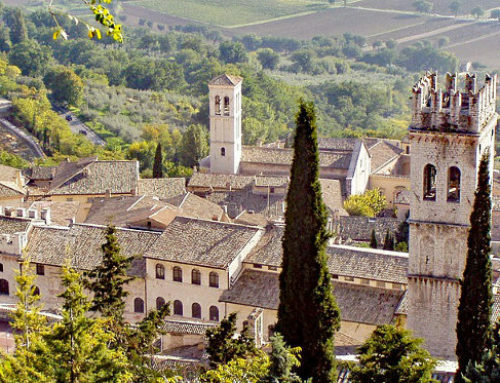 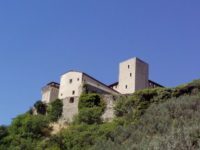 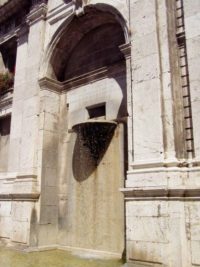 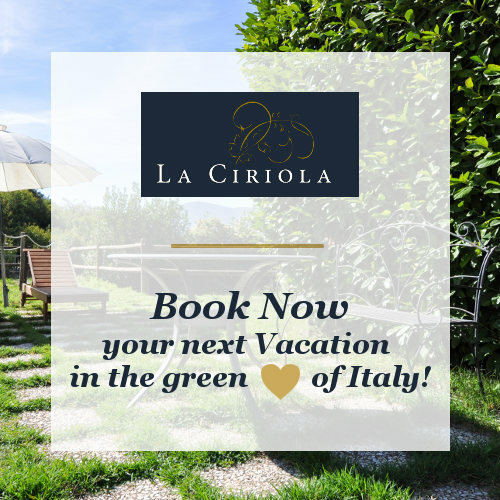 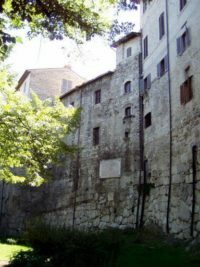 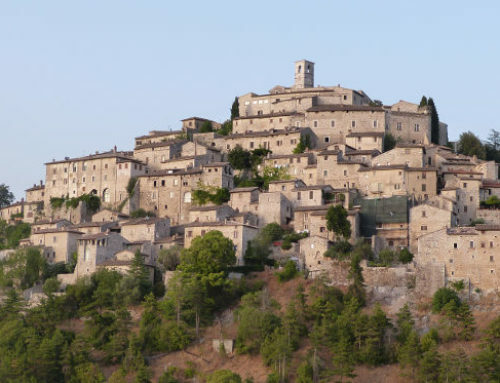 Per l’Agriturismo La Ciriola è d’obbligo indicare ai propri ospiti la città di Spoleto, sito di grande ricchezza storico-culturale da non perdere. 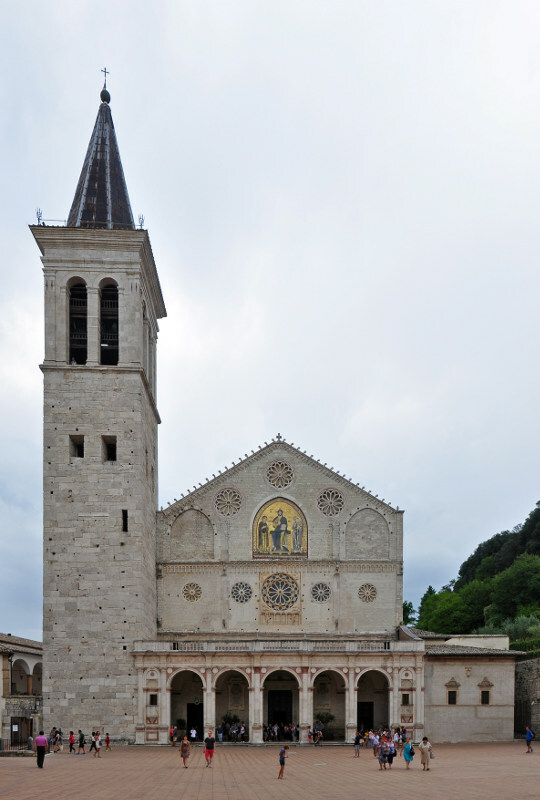 Spoleto is an ancient town, founded by the Umbrii around 1000 b.C. 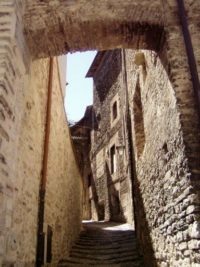 In the III century b.C. became a Roman colony (Spoletium). 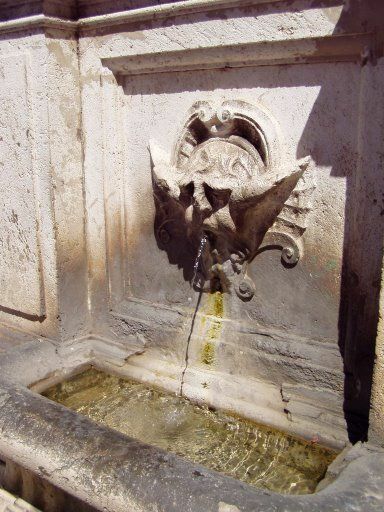 Having achieved in overcoming the siege by Hannibal was a faithful ally of Rome in the Punic Wars. 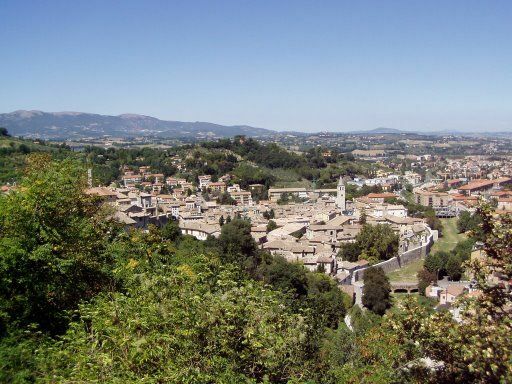 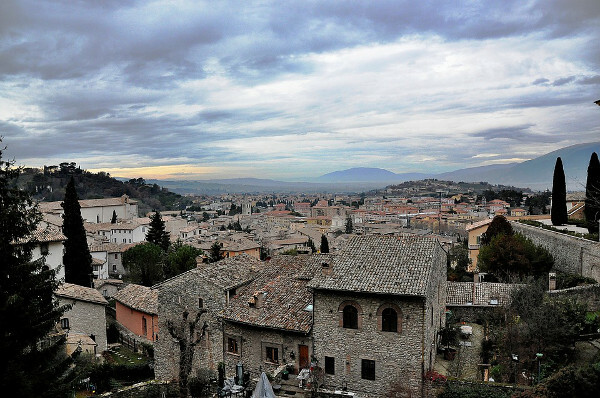 In the second century b.C., Spoleto was defined a splendid city. 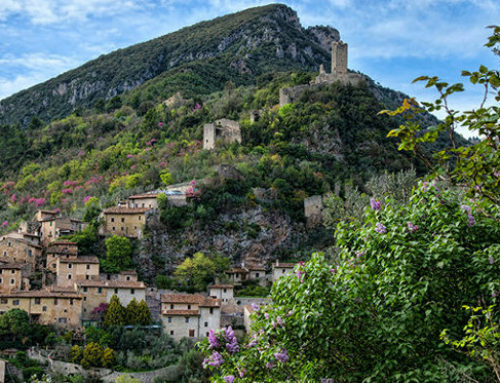 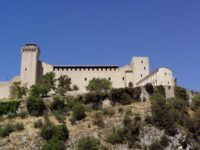 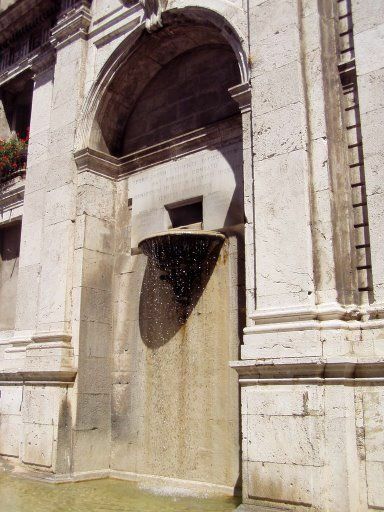 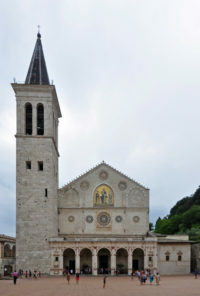 In 576, it was founded the Duchy of Spoleto, Lungobard. Two of its dukes were crowned emprerors of the Germanic Sacred Roman Empire. 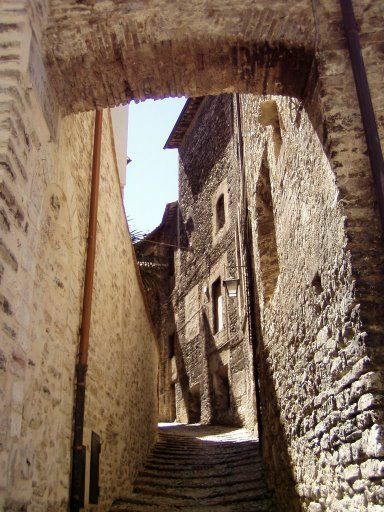 The city grew larger and it was necessary to build a new wall ring (1296) that is still existing. In 1359-70 it was built the majestic Rocca Albornoz, residence of important characters like Lucrezia Borgia. 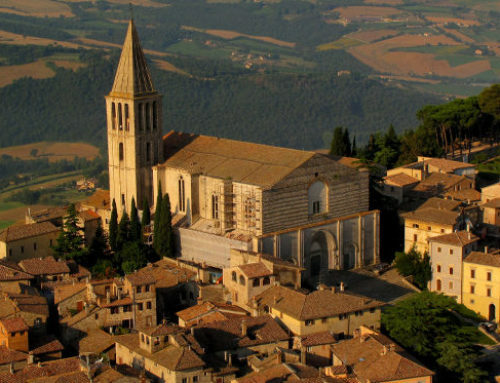 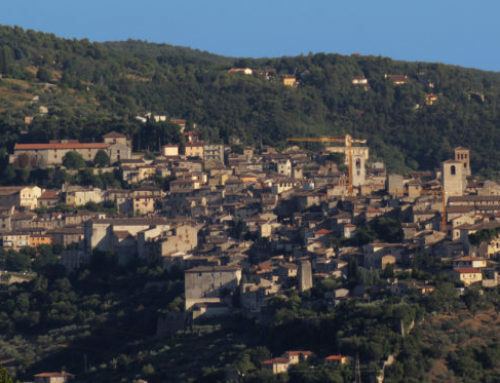 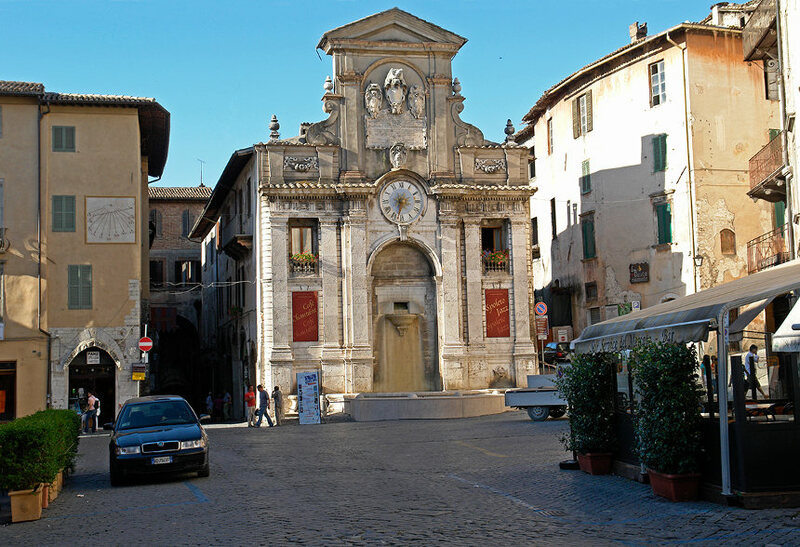 Besides the architectural richess, Spoleto is renowned at international level because of the Two Worlds Festival, an important event that takes place every year by the end of June and beginning July.